Papaya can help break down hair follicles and also stop hair growth fast. 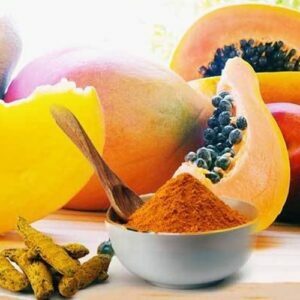 It has an enzyme in it called papain which allows that to be possible. Using this method is a double benefit to you because, as it takes away the hair from your body, it adds some tenderness to your skin and improves its texture. It is the best remedy for those who have sensitive skin. Blend some peeled papaya. All you need it two tablespoons of the paste. Add a half teaspoon of turmeric powder and mix well to give a fine paste. Apply the mixture to your face (or affected area) and give it a 15 minute light massage. Rinse off with water. Repeat this procedure weekly to help you keep hair away from growing in that area. Peel papaya and blend some in your blender until you have about two tablespoons. Mix ½ teaspoon of turmeric powder in with the papaya until you have a smooth paste. Put this paste on your face and massage it in lightly for about 15 to 20 minutes. Rinse with clear water. 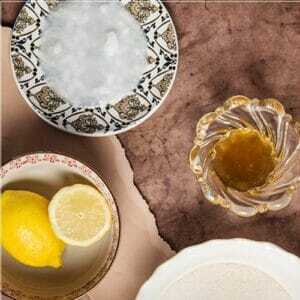 This mixture will lighten the hair on your skin so you can then go ahead to wax or shave it off. Applying the mixture at least once a week should keep most the hair from growing back for a long time. This egg Mask method works even better than waxing if correctly done and used. It is also effortless to do. Immediately the egg white dries out; it gives a waxing effect because of how strong it becomes. The cornstarch plays the role of a thickener so that the mixture works even on the most stubborn hair you might have. 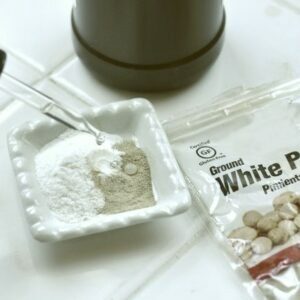 Mix these items: one egg white, one tablespoon corn flour and one tablespoon sugar. Whisk all three up to form a smooth paste. Apply your mixture where the unwanted hairs are and leave it there to dry. You’ll know it’s well dried when it gives a white glue appearance. Once it’s properly dried, pull off the mask and watch your hair come out with the mask. Make sure you give it a firm pull while removing. 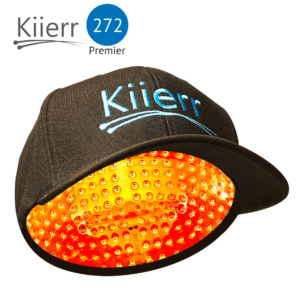 Here is an adequate remedy for hair in small areas. 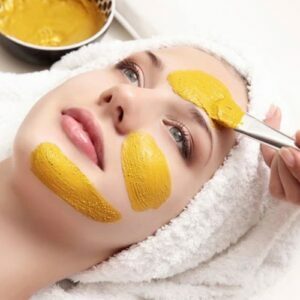 Form a paste with turmeric and water, apply it to the small area and leave to dry. Dip a washcloth inside warm water and wipe off the mixture from your skin. The hair should go off with the dry mix. A heated sugar will give you a thick consistency similar to wax, right? That is why sugar and honey make an excellent remedy for hair removal, and they are even more affordable. 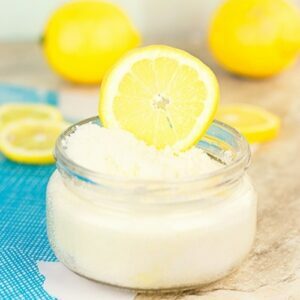 Lemon in this recipe will help bleach the hair and make it less visible. 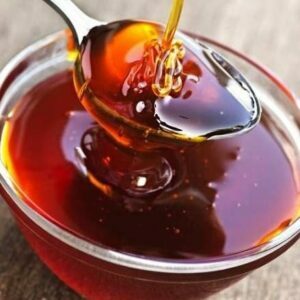 In a metal bowl, mix a tablespoon each of honey, sugar and lemon juice and place it over heat (double boiler) till the sugar dissolves and the entire mixture looks like a wax-like paste. 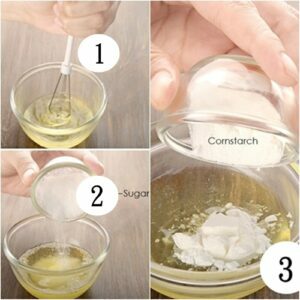 If your paste comes out too thick, you can add little water, and if too thick, you can add cornstarch to thicken it up. Rub some cornstarch to the skin you want to remove hair from, so your mixture doesn’t cling to your skin. For better results, the hair should have been trimmed for about ten days before your waxing day. Now, it is time to apply the mixture to your skin. Make sure you follow the direction of the hairs as you apply. Use a wooden spoon to apply rather than your hands. Place a waxing cloth on the skin immediately you apply your mixture. Pat it and let it dry and harden. Afterward, you should rip off the cloth from your skin. Voila! You have a hairless skin. Using this age-long Indian remedy will remove those hairs away from where you do not want them. 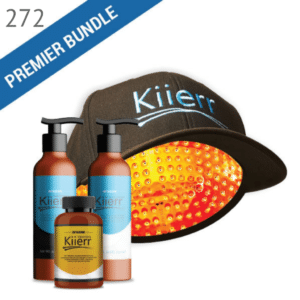 When used for a more extended period, it will rid the hair follicles off their elasticity so they will eventually lose their ability to regenerate. Also, Potatoes serve as a natural bleach so they can bleach the hairs, making them look like your skin. Lentils also function similarly to how potatoes do which makes both ingredients a great combination. Soak your lentil in water overnight. Dry and grind into a paste. Crush your peeled potato to get a juicy texture. 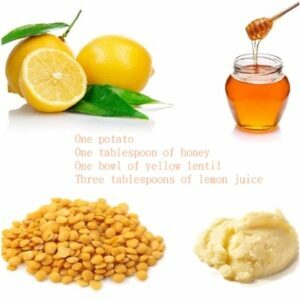 Combine these two plus your honey and lemon juice. Apply it to your skin and massage it in. Let it sit for about 30 minutes. Before rinsing out, use your hands to scrub off the dried paste, and as you do so, some hairs might fall off too. You shouldn’t expect this method to be as effective as the regular waxing method. 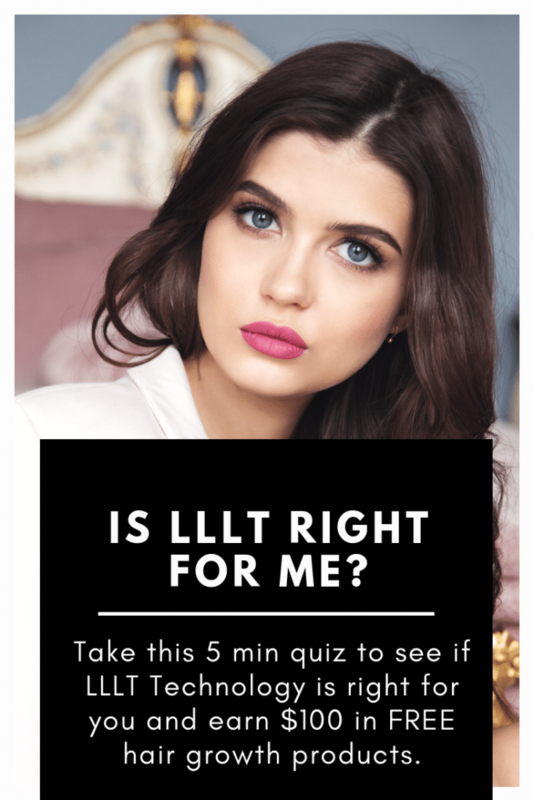 But, continuous use of the technique for about two to three times in a week should give you the best results you seek. Sugar serves as an exfoliator and lemon juice an astringent; therefore, this mixture will lighten up the color of the hairs on your skin. Add all ingredients in a bowl and mix till the sugar dissolves entirely/ apply on your face (or the part with the unwanted hair). As you use, you should follow the direction your hair is facing and apply in the direction. Leave the applied mixture for about 20 minutes. Rinse off and rub the application gently as you do. This method is best repeated two times in a week for better results, and you will find the hairs on your skin reducing as time goes. This age-long Pakistan and Indian hair removal remedy is highly effective. You can always buy the alum rock and crush to make the powder yourself. 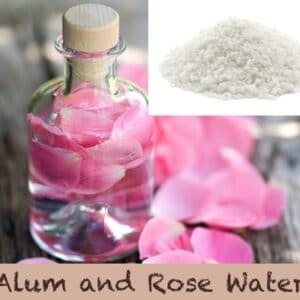 Add the powder into the three tablespoons rose water and mix till the alum dissolves. Put some of the mixtures on your cotton ball and dab it on the skin. Let it dry then add the mix again. Continue doing this for about 30 minutes then wash off. Apply some olive oil or any cream of your choice to the area in case of irritation. This procedure is best repeated about two to three times weekly until the hairs come off eventually. Apart from being an excellent way to remove those unwanted hairs, this mixture is a perfect recipe for dry skin. 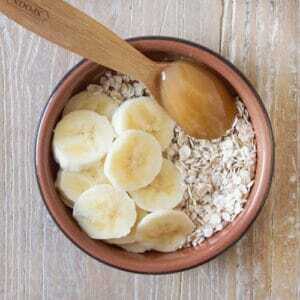 The banana will give you a soft skin as the oatmeal will provide it with some hydration. Mash the banana and mix with the raw oatmeal. Apply your mixture to on the skin area that has the unwanted hairs. Massage in a circular motion continuously for about 10 to 15 minutes. Wash off with warm water afterward. This procedure requires a continuous weekly use for the hair to go off entirely. You can do it twice a week. 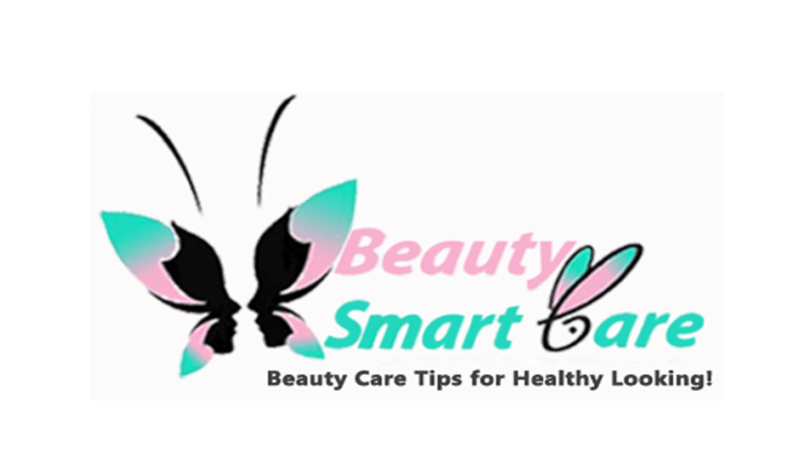 Because of these two ingredients are very powerful, you should not use them on sensitive skin or sensitive areas of your body like your face. It is suitable for removing leg hairs. Mix your camphor and white pepper, two tablespoons each. Two to three drops of almond oil should go in also, then give it a right mix. What you want is a paste-like texture. Apply the mixture to your leg and rinse with warm water after 15 minutes. The hairs should come off as you wash the mixture, and if otherwise, apply it again for the second time. Pour in the sugar into a bowl and add some molasses, just enough to cover the sugar. Add some lemon juice, about half of a lemon. Mix all up and put in the microwave for about three minutes, the sugar should dissolve entirely then, if not, return to the microwave till it disappears. Put the mixture aside to cool off a bit but not completely cool because you need it a bit hot when you apply. Spread the mixture across the area and place a cloth on the mixture and give it a press over your skin. Let it cool completely then pull the cloth off. The hairs should follow the cloth as you pull. While these ten natural remedies might not permanently remove your body hairs, they will keep them from growing again for a long time. 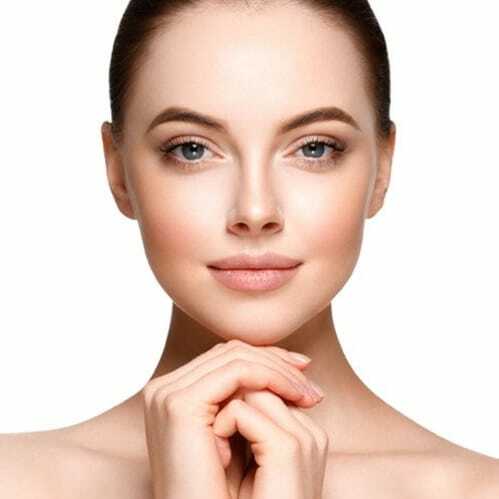 Also, continual use of some of these remedies may permanently remove the unwanted hairs and stop them from developing further.